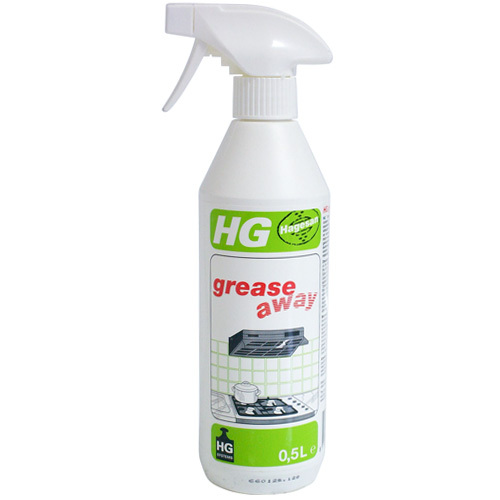 Spot & Stain Spray Cleaner - HG Product 93 - Spray Cleaner For Carpets & Upholstery. 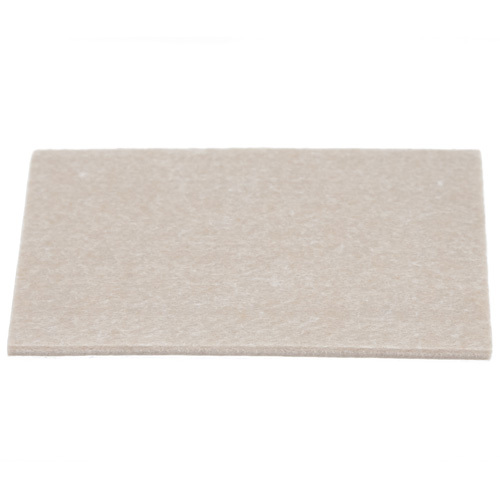 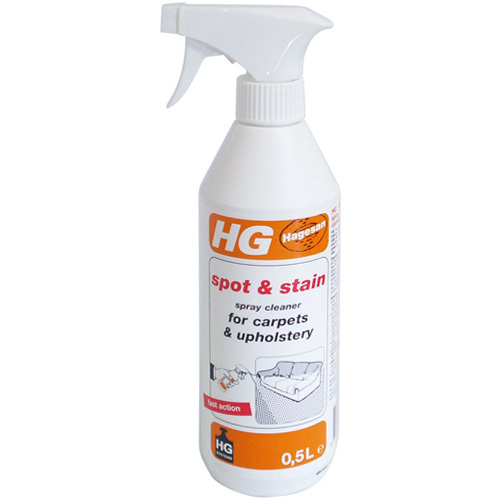 HG Spot & Stain cleaner for carpets & upholstery has been specially developed to remove grime, dirt or stains from carpets, rugs or upholstery. 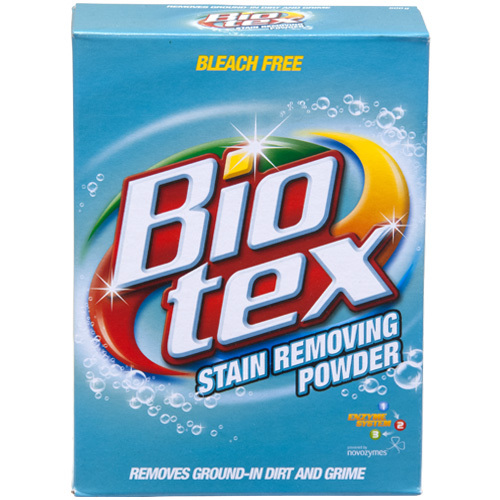 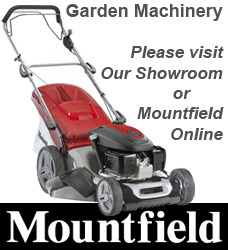 Also gives a dirt-repellent action after use.